Thermowood Shutters are made from a durable, specially engineered wood sub­stitute that has been tested under both humid and arid conditions. Practical and elegant, it is a perfect finishing touch to your decor. It is manufactured entirely from extruded PVC and is completely impervious to moisture, is fire resistant and easy to clean. It will not crack, split or warp, either by the seaside or in the middle of the Karoo. Thermowood offers excellent control of light, noise and temperature, and the shutters can also be used to create an extra room on a stoep or patio. Taylor has also developed a “Clearview” version of its shutters, with the adjusting rod hidden in the frame. 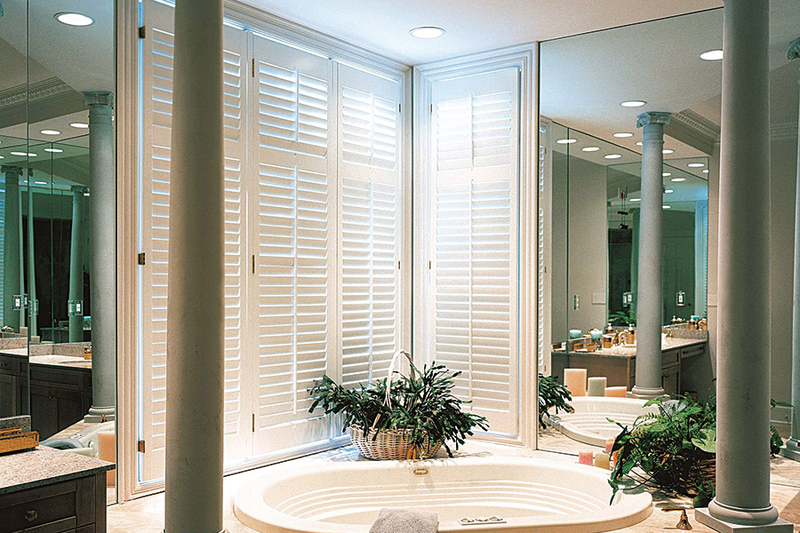 Each set of shutters is custom-built with the highest structural integrity. It is installed only by trained staff and is guaran­teed to fit exactly and function perfectly. Shutters have become a fashionable window covering the world over.